Ellena joined Martyn Gerrard in 2017 and really enjoys her role in Property Management. 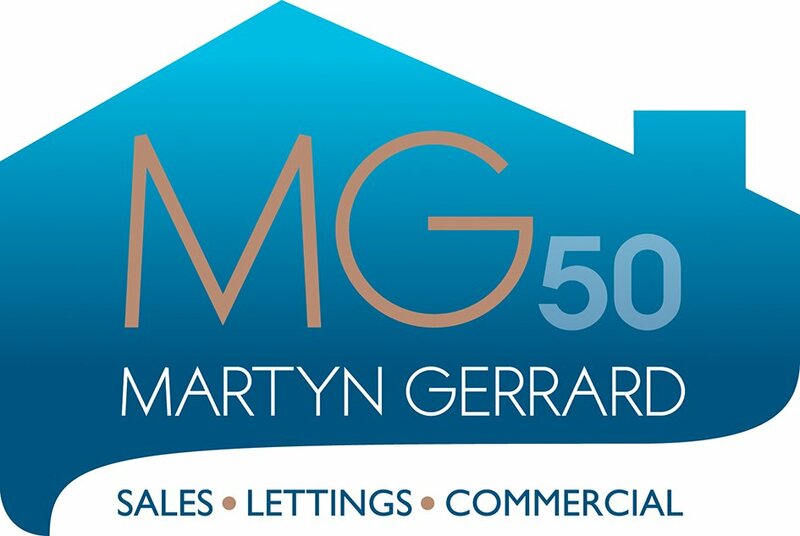 Before working at Martyn Gerrard she worked as a Lettings Negotiator. Ellena is very particular about her work and likes to exceed expectations. Outside work she enjoys shopping and spending time with family and friends.